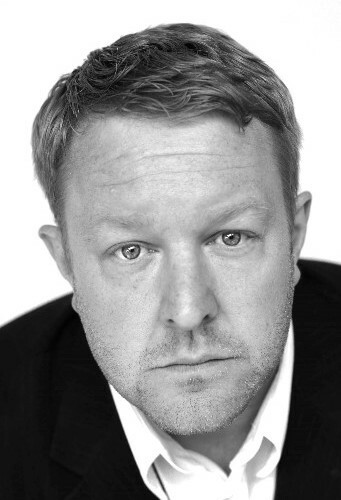 Simon is an experienced Actor and Skin Artist who’s previous work includes featured roles in commercials for Cadbury’s, Holiday Inn Express and the most recent advertising campaign for Foxy Bingo. As a Skin Artist, Simon’s work can be seen in the feature ‘Hitchhiker’s Guide to the Galaxy’. Simon is a trained dancer with great physicality. He also has a very strong vocal and has several credits with the English National Opera. Please view Simon’s CV for full details of his previous work.